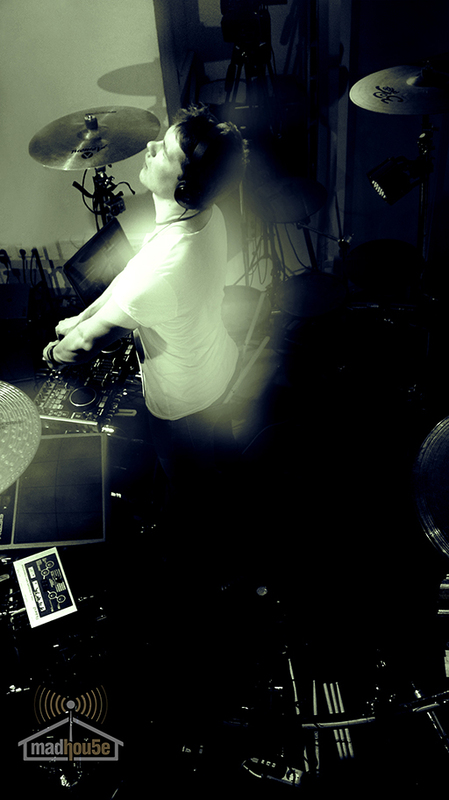 Sonic Snares aka Phil Reisinger is addicted to music. 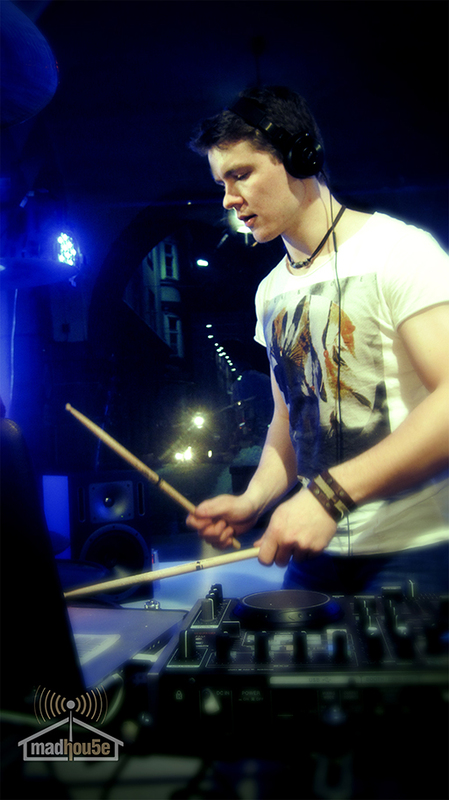 When he was five years old, he already began his musical career by playing piano. 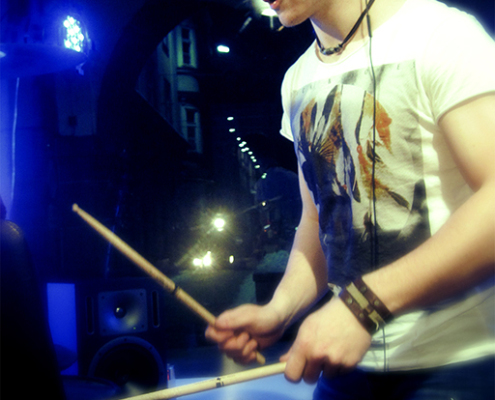 At the age of 7, he started to practice rudiments on a snare drum. 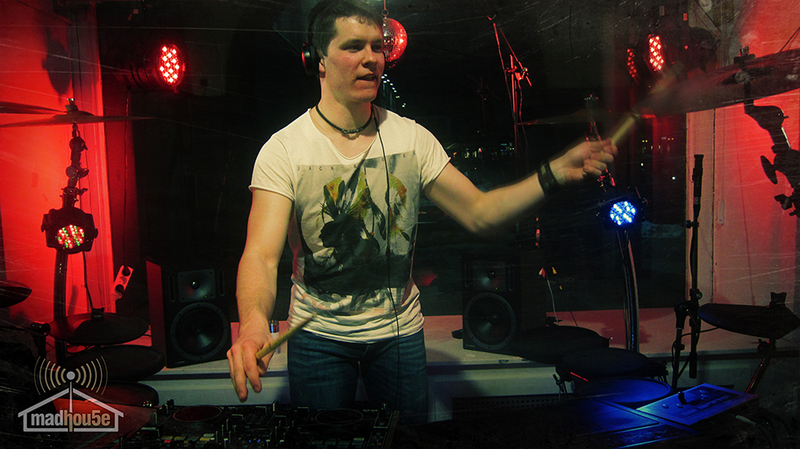 Soon a deep love to rhythm, groove and percussive sounds began to grow. 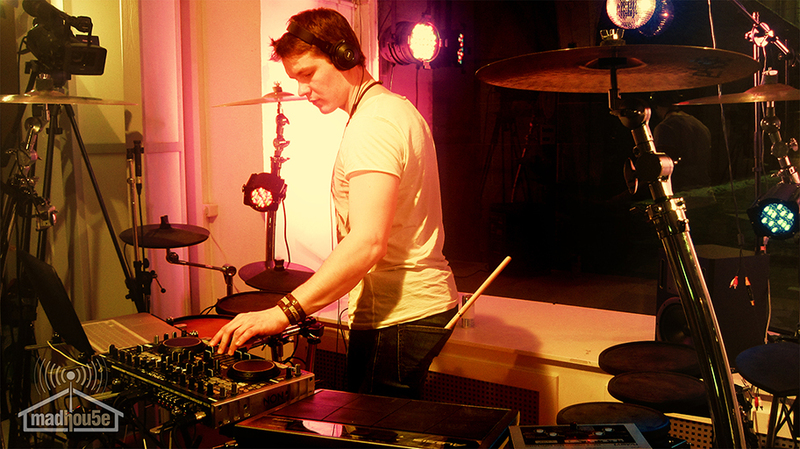 After having countless drum lessons at university and workshops with drumming greats like JoJo Mayer or Thomas Lang he discovered his passion for electronic music and, especially, to play live. 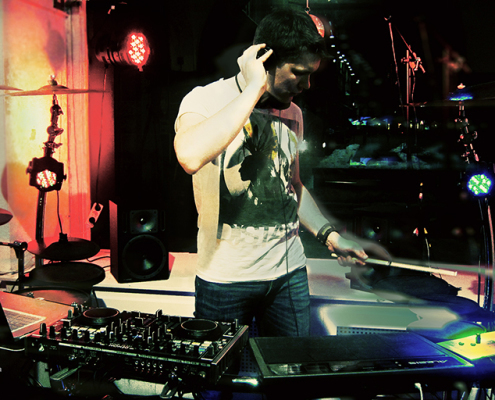 After graduating he started to connect with DJs and producers and developed many different band projects in different genres. 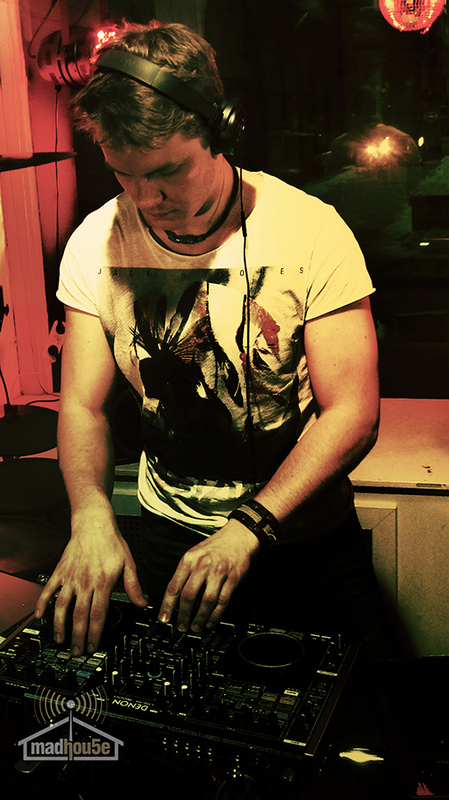 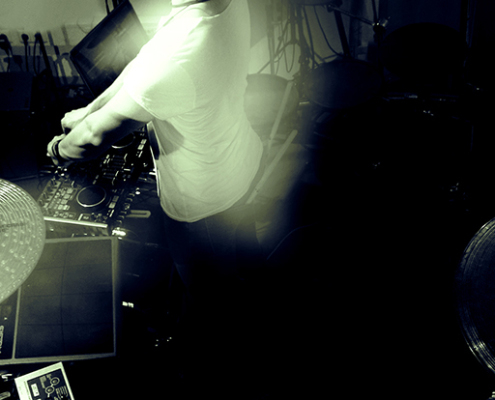 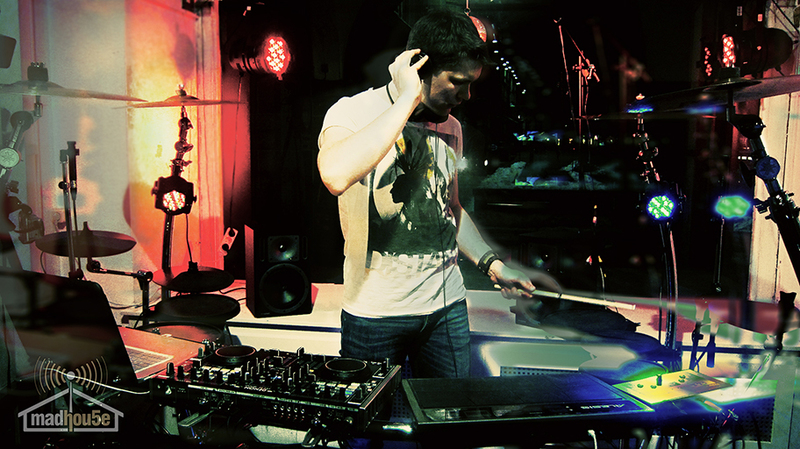 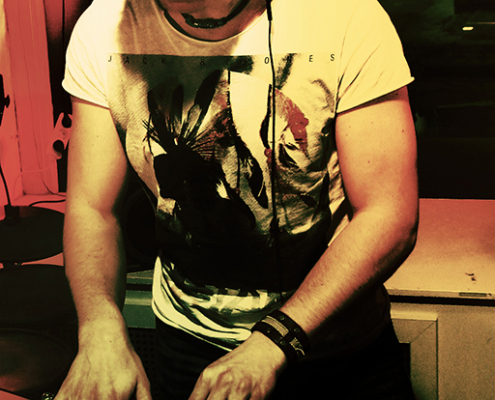 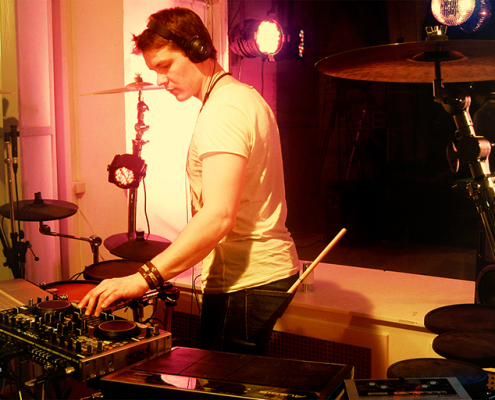 He did lots of gigs in night clubs and discos together with local DJs, and in 2010 he himself started to learn basic DJ skills. 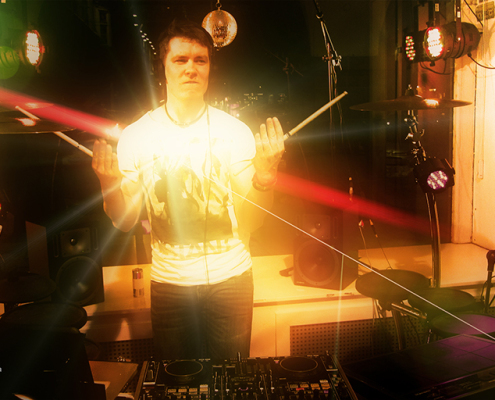 After several DJ gigs in Austria, he decided to combine turntables and drums to a powerful and breathtaking show called Sonic Snares. 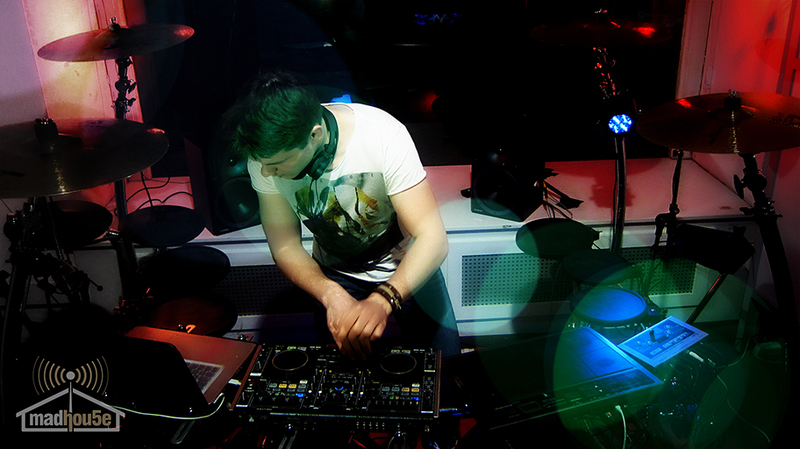 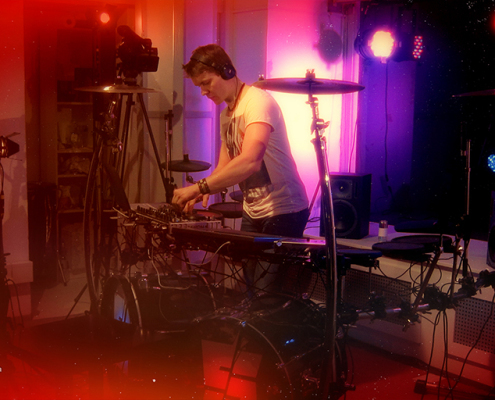 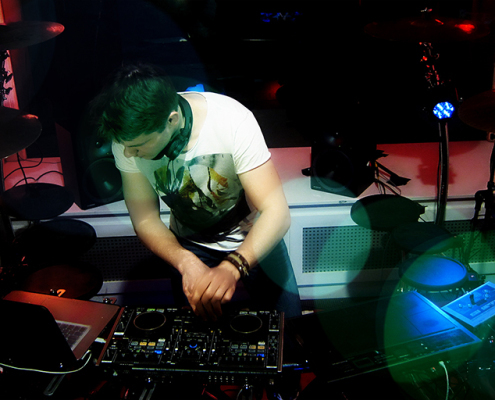 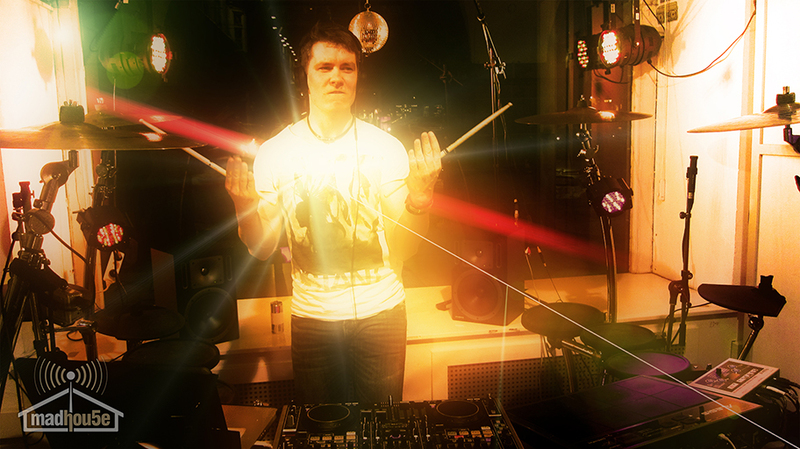 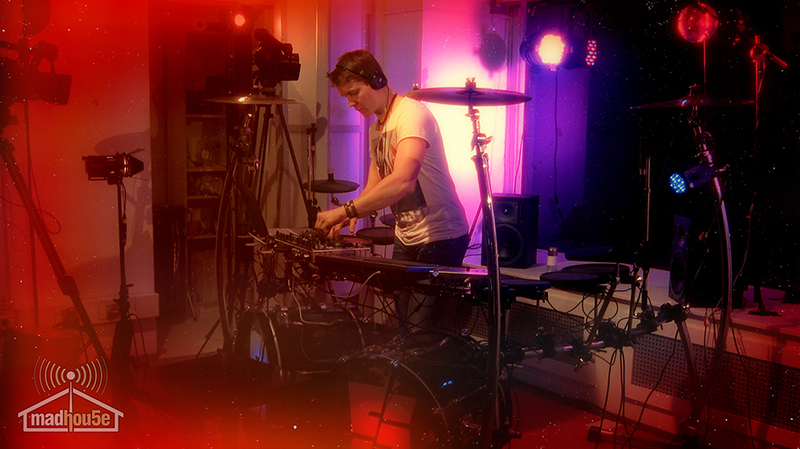 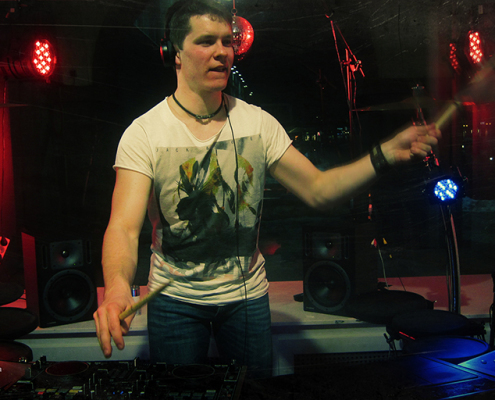 Whether DJ or excentric drummer, he loves to entertain the dancing crowd.